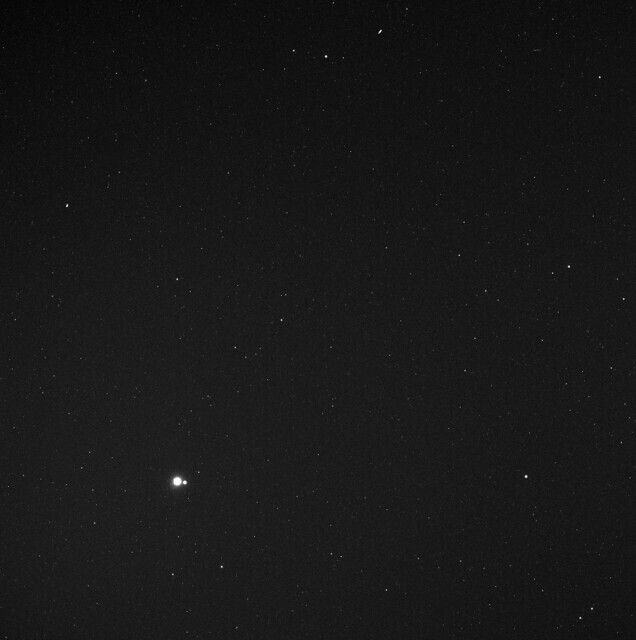 The Earth together with the Moon, as seen from the Messenger spacecraft to Mercury, May 2010. Keystone 3100 Royal Palace, Reception room of Catherine de Medicis, Fontainebleau, France. One size does not fit all: Context matters greatly, for Conscientious Extended, July 2012.